One week until Halloween! I have to admit, it’s one of my favorite times of the year. The costumes, the treats, it’s just a whole lot of fun. Halloween parties are one of our favourite kinds of parties to throw. There are so many possibilities in making a creepy gathering. 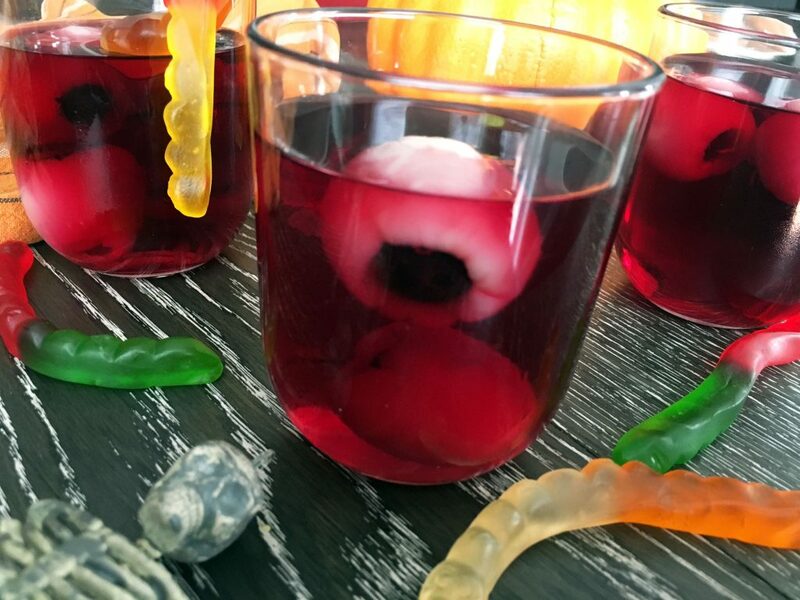 These eyeball jello cups are sure to get a second look at your Halloween event. Lychees stuffed with blueberries make pretty freaky eyeballs. Put them in a cup of red jello and you have yourself a bloody cup of something delicious. 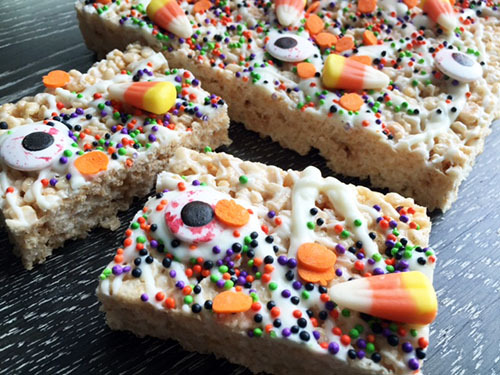 Click here for more Halloween treats and party ideas. 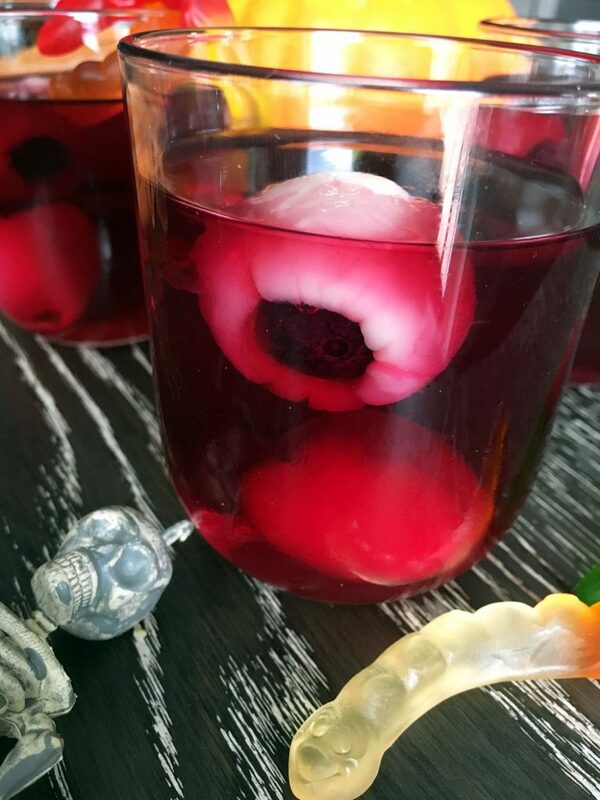 This eye ball jello is SO spooky and I love it! I'm gonna give this a try for Halloween next week.